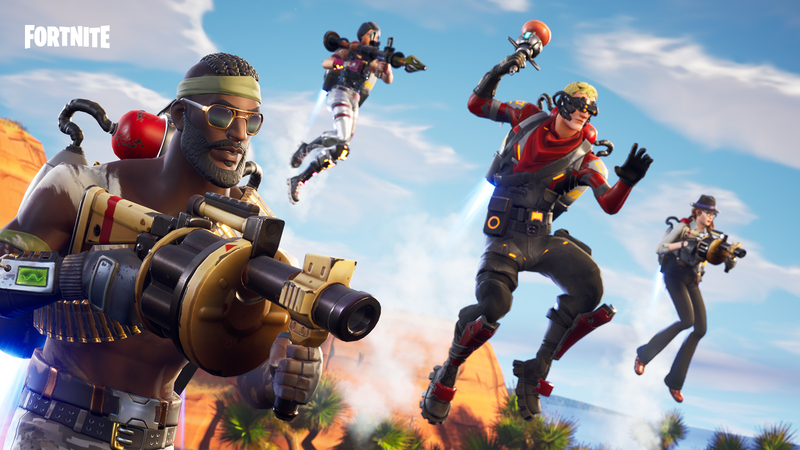 Players in Save the World can now get their hands on the new Spyglass Sniper Rifle. It debuts in the Weekly Store August 1, at 8 PM ET. 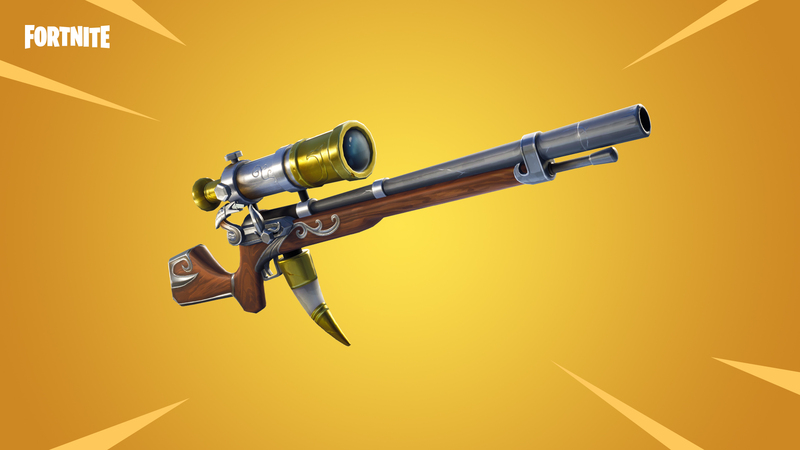 Husks don’t stand a chance against this newest addition to the Flintlock Weapon set. 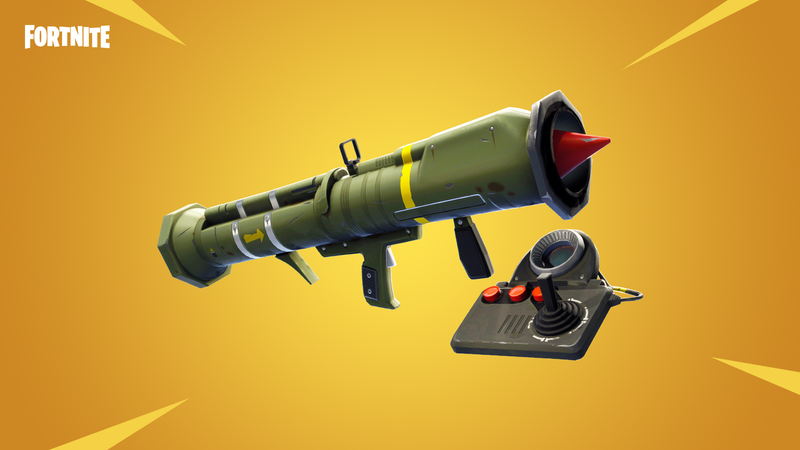 This powerful single shot sniper packs a punch, so hold on tight as you take aim and fire.